I'm always kinda lost when it comes to getting supper food, especially when it's at 3am in the morning. Thankfully there's Swee Choon Dim Sum at Jalan Besar, which serves up some cheap and good steamed Cantonese bites till early morning. 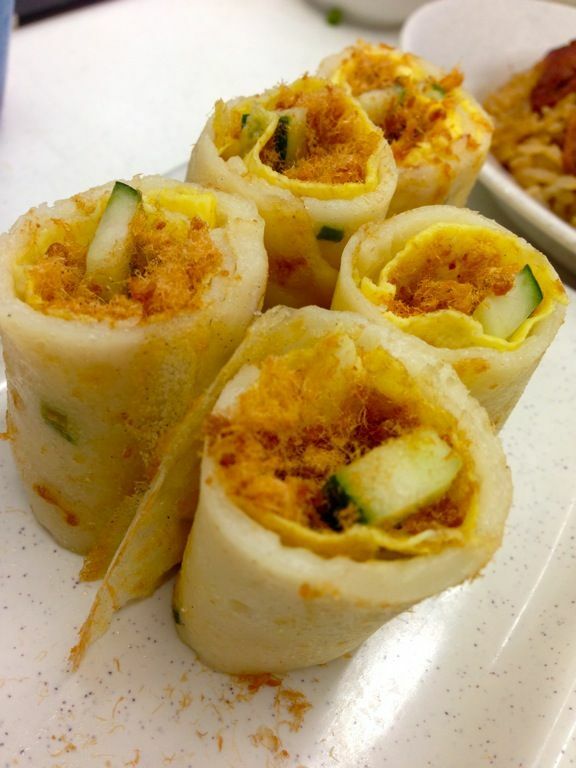 Swee Choon is kinda famous for the Mee Suah Kueh (2 for $2), which is a deep fried rice cake that is wrapped in a salty rice vermicelli. But that has never been my favorite. I wasn't all too impressed with the food the first time i went and i was glad that i returned with my food kakis after a long hiatus. Since every dish was pretty small, that allowed us to order up a storm even at 3 in the morning. Oh and this was after i had my Peanut Butter French toast and Hazelnut latte at midnight. We had the Salted Egg Yolk Custard Bun (3 for $3.60) which wasn't all too bad. I liked the Sichuan Chili Oil Wanton (4 for $4) which had the right amount of spice and vinegar. The Steamed Pork Ribs ($2.50) were also tender and well marinated. 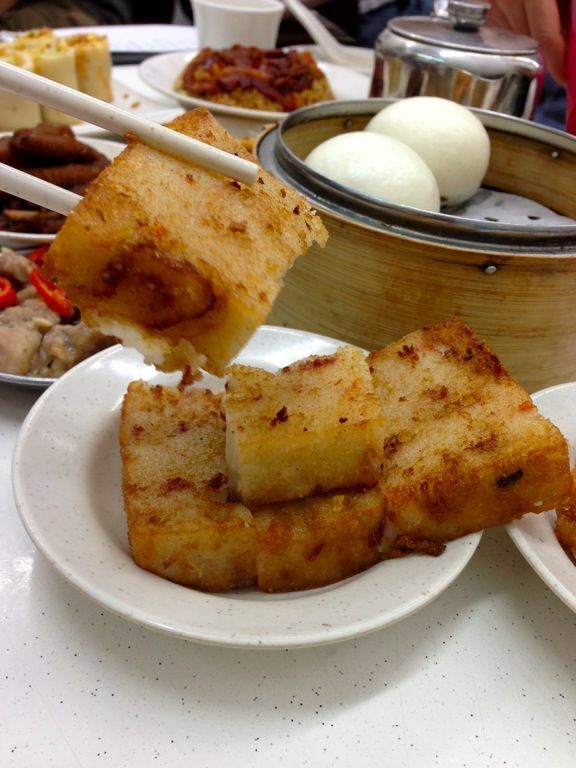 I rather liked the pan fried carrot cake (2 pieces for $2) that had the right chunks of radish and dried shrimps. No Chee Cheong Fun for me because it is the regular kind and not the steamed Cantonese sort. Yes i'm picky that way. The layered pancake with egg and meat floss ($4.30) is pretty good as well. Essentially it's a 葱油饼, a scallion pancake. Savory and very fragrant. 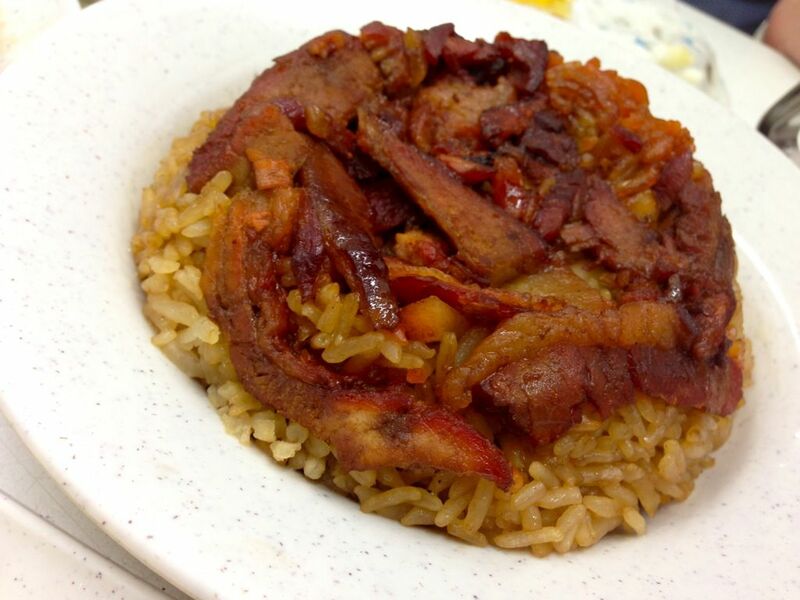 The boys needed their carbohydrates and hence the BBQ Pork Rice ($2.50). Thankfully it's not the packet sort. The rice was fluffy and had the sesame oil fragrance and the meat wasn't too artificially colored or seasoned. 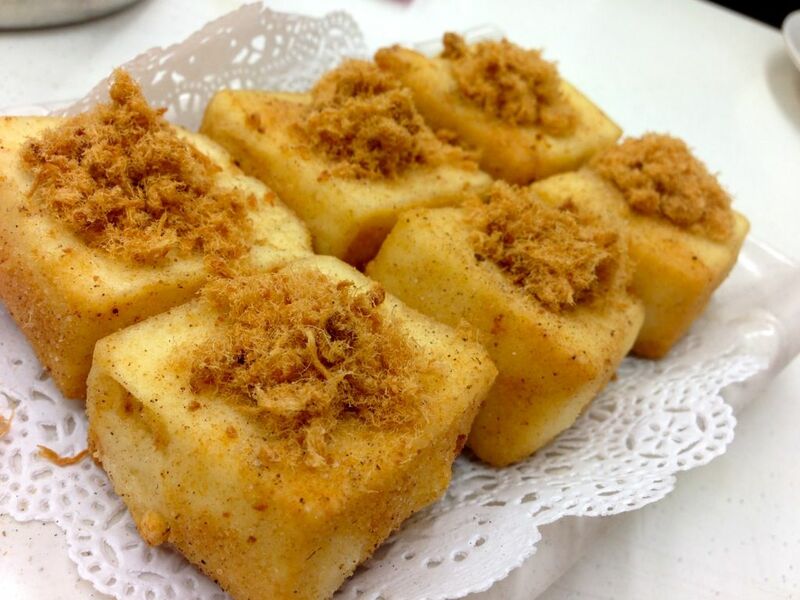 You MUST order the Fried Golden Tofu ($3.50) that is lightly crusted on the outside and seasoned with pepper and salt. The silky texture is simply amazing. The steamed beancurd roll in oyster sauce ($3.20) is also very good. I'll definitely be heading back if hunger pangs strike in the middle of the night! 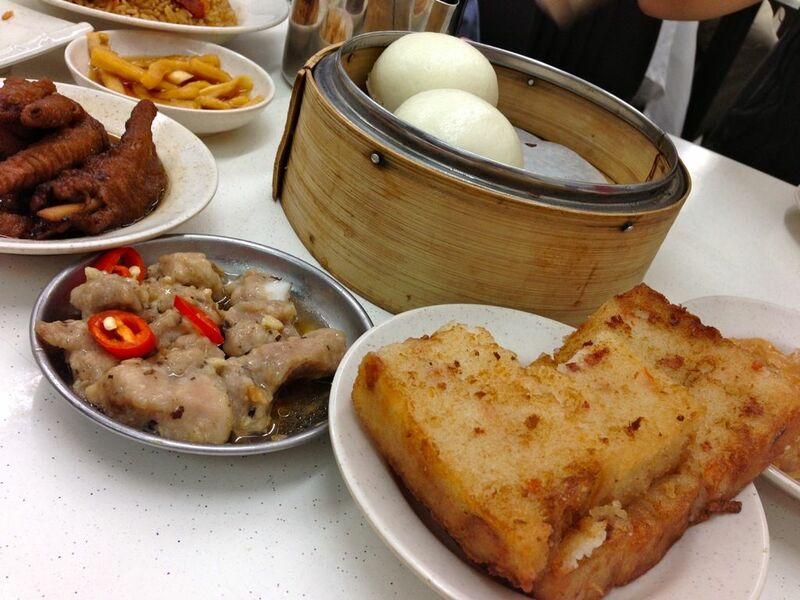 Do share the other supper dim sum places if you know any!